Welcome to Royal Daughters 2018! We must never be satisfied to be the same old, same old. The eagle in us must be allowed to fly higher and higher to possess the promises of God for our lives. We have been created for much more than what we are, and what we have so far seen, heard, or possessed. The theme of this year’s conference is BEYOND. I believe that we are created by God to go beyond where we are right now. The Apostle Paul said, “Eyes have not seen, nor ear heard, what the Lord has got in store for us….” Let us go beyond what we have seen, heard or experienced. We are praying that you will prioritise this year’s Conference. We urge you to set aside time to join us for Royal Daughters 2018 that together we may be equipped for what is beyond ourselves and beyond our present circumstances. God took Moses beyond the Red Sea, took Joshua beyond the Jordan, took Rahab beyond Jericho, took Ruth beyond Moab, took Jesus beyond the Cross, and He can take you and I beyond where we are today. We are anticipating your presence at Royal Daughters 2018; we can’t wait to host you as we journey together looking unto Jesus, our Saviour and God, who alone is able to take us beyond where we are. Pastor Debbie Katina is a woman on a mission to transform lives through the preaching of God’s Word. Portioned with an apostolic anointing, Debbie makes the Bible come alive through revelation and life experiences. She is a woman of prayer whose wells are dug deep in the Rock Christ Jesus, out of which flow life giving streams that have brought hope, courage and healing to many. Debbie is a wife, mother and grandmother. She therefore understands the struggles of life and what women go through to raise families, build homes and feed babies. Debbie’s own journey into God will inspire you to stay the course and live the cause. Her anointed preaching is flooded with faith, hope and love; it will charge your faith afresh as you face the highs and lows of life’s realities. 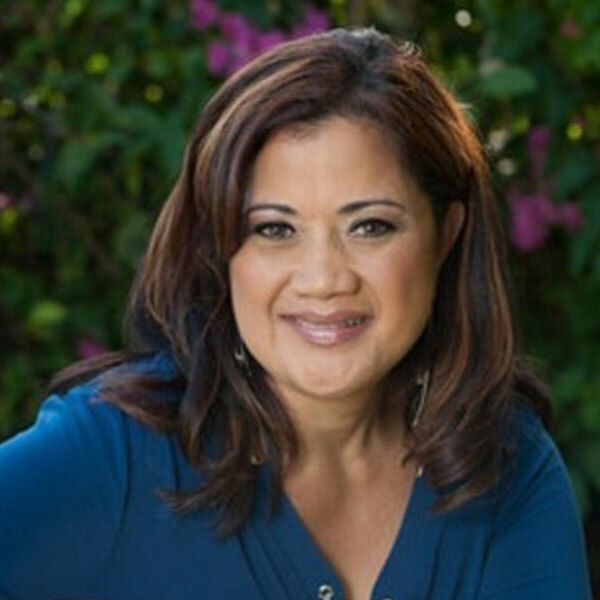 Debbie Katina and her husband David Katina are the founders and Senior Leaders of Great Life Church, an amazing group of churches with branches in the US, Australia and Samoa. It is great to have Debbie returning as one of our guests at Royal Daughters 2018. I am sure you will be greatly and Godly inspired. Jo is a passionate daughter of God with a prophetic teaching gift and a strong intercessory mantle. Her passion to see a freedom prayer movement and intercessory prayer established in the church, has seen young and old come alive in their prayer life. 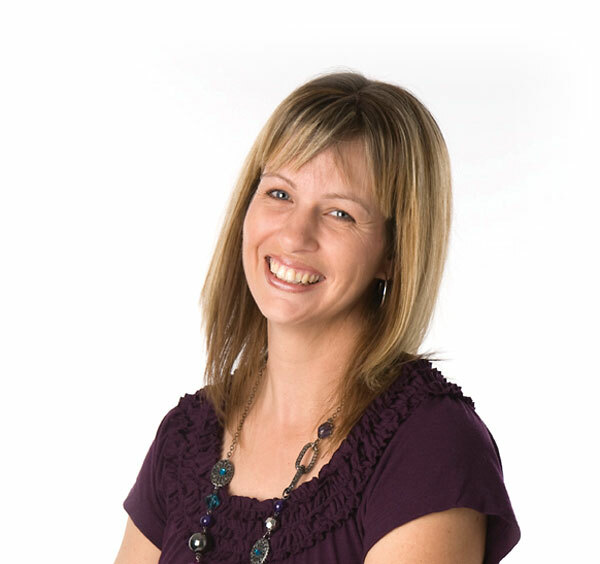 With a background in teaching, Jo ministers & teaches in the authority of the word of God. Jo is married to Pastor Luka Robertson and they have 3 teenage children. 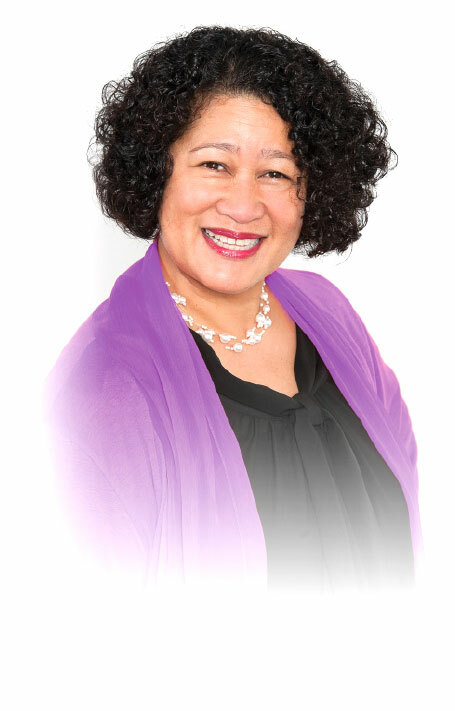 Both serve as Senior Pastors and founders of Hope Centre NZ, based in South Auckland and a new branch in Wellington. Together with her husband, their great desire is to see lives repaired, rebuilt and restored back to the Father through the power and love of Jesus Christ. 10:00am – 12:30pm: GOOD MORNING YOUR HIGHNESS! 1:30pm – 3:30pm: SEE YOUR BEYOND! 9:30am – 12:00 noon: GOOD MORNING SUNRISE! A super day not to be missed! Pastors Debbie Katina & Jo Robertson will be speaking at our morning services, held at 8:30am and 10:30am. We would love to have you join us for any of our Sunday worship services following the conference. Early bird cut off date: Friday 6th of July. Door sales will be available for day passes and Friday’s evening session. Cancellations received before the 29th July 2018 will receive a refund less an administration fee of NZ $20.00. No refunds will be made to cancellations received after 29th July 2018. However a substitute delegate is welcome. To transfer your registration to a substitute delegate, please inform us before 3rd of August 2018. We are here to serve you! Just ask any of our team if you have any questions or need assistance. They are all more than happy to help you; we want to make your time with us as enjoyable as possible. Information Desk: If you want to know what’s happening during the conference or find out any general information, please go to the Information Desk. Our great team there will be able to assist you. Eftpos facilities are also available there, so you can give an offering, make a donation, or purchase mp3s or a ticket for a friend. Take the conference home with you: Re-live the sessions that impacted your life or buy sessions for your friends or family who were unable to attend. We will be selling USB sticks, or you can bring your own, and purchase all or any of the sessions in .mp3 format. Morning Tea: Morning tea will be provided on both Friday and Saturday mornings. Please advise us of any dietary requirements. Lunch & Dinner: There are several places to eat not far from the conference venue. Springvale Cafe is 2 minutes drive from the venue, and there are many other options on Victoria Ave, Wanganui’s main street. Breast-feeding Mothers’ Room: The Mothers’ room is for mums needing privacy for feeding and putting their babies to sleep. There’s a live audio feed so you can still be part of the sessions. Car-parking: There are plenty of car parks on site and we also have mobility permit parking spaces available. Note: On Friday we ask you to be aware that we have a school on site and the drop-off time is the same as the conference registration time. We request that you drive with care when you drive into and out of the car park. Note: On Friday we ask you to be aware that we have a school on site and the drop-off time is the same as the conference registration time. We request that you drive with care when you drive into and out of the car park. Security: For security purposes, we do have car park attendants and car park security, but we strongly advise you not to leave valuables in your car while attending the conference. Lost Property: If you have misplaced any belongings or find any lost property, please go to the Information Desk. First Aid: We have trained first-aiders on site at all times. If you require medical assistance or First Aid, please ask any of the team or ask at the Information Desk. Please contact the Faith City Church office on 06 345 0265 for any further enquiries.